RSVP for 12/12 Member Meeting! 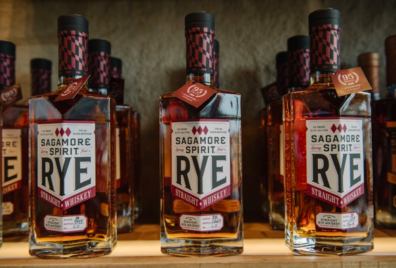 Join the industry for the next Maryland Distillers board/membership meeting on Tuesday, December 12 at 10 AM at Sagamore Spirit in Baltimore. We’ll be joined by special guests, discuss the nomination process for the board election (which will occur in February) and end with lunch.